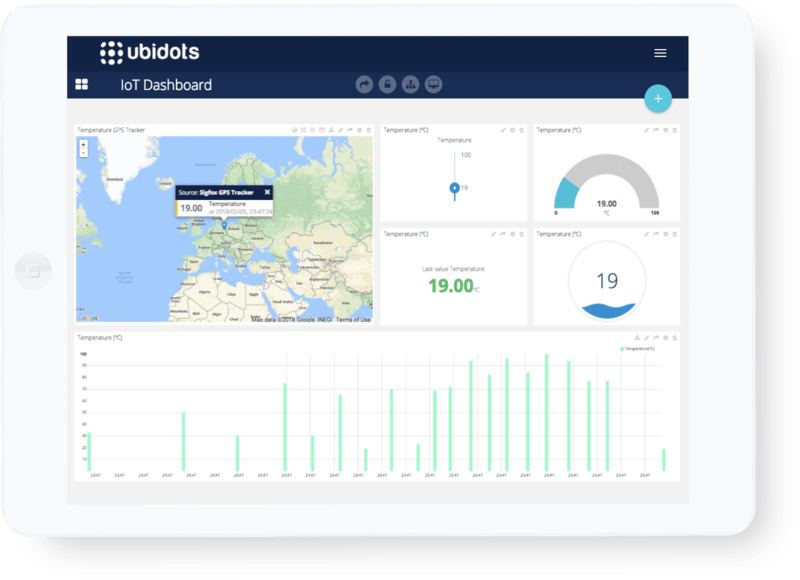 Launch your business’ digital initiatives with Ubidots’ intuitive IoT application and cloud development platform. 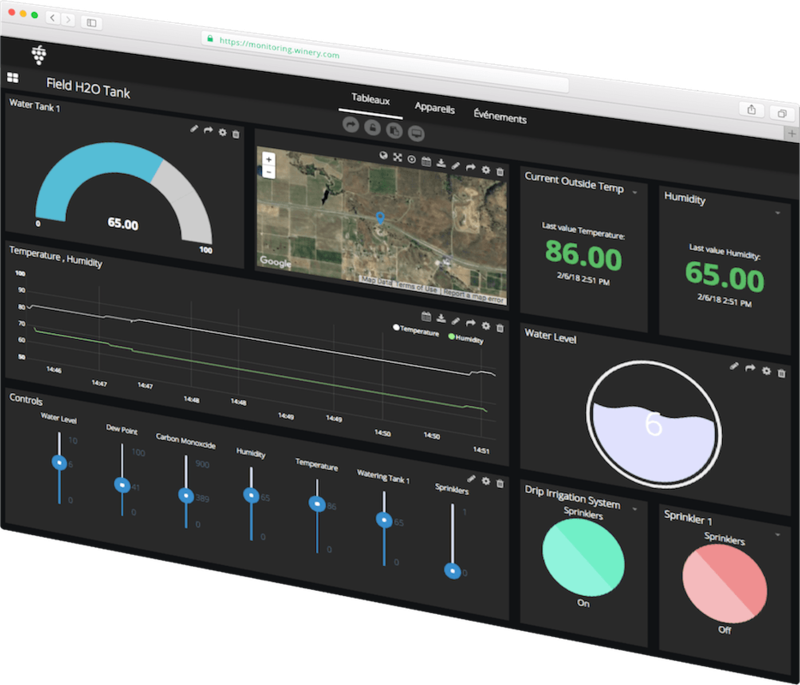 System Integrators and OEMs effortlessly self-construct Internet of Things (IoT) applications and products with Ubidots’ data collection, analysis, and visualization tools to deliver agile solutions that improve a company’s KPIs and/or services. 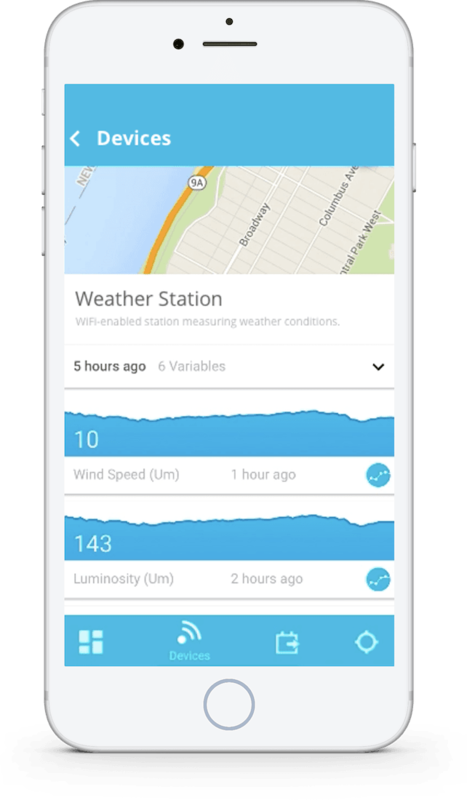 Connect your hardware and/or digital data-services to Ubidots’ device agnostic cloud with our REST API and deliver customized IoT and Cloud solutions the way you want. 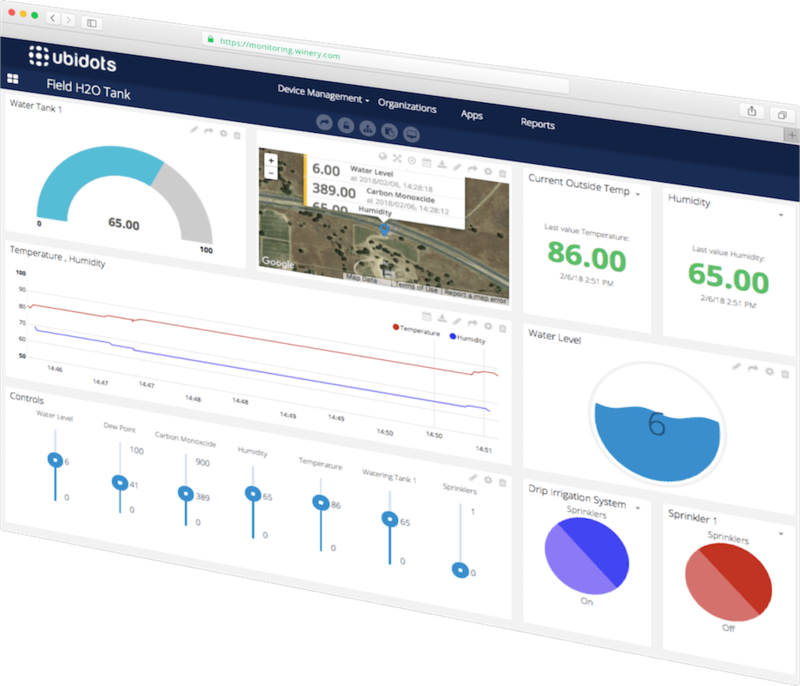 Develop your business’ solutions with Ubidots’ intuitive, code-free application development tools: Rules & Events Engine, Scheduled Reporting, Real-time dashboards, and more. 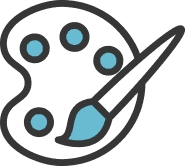 Deploy custom applications to end-users with your Company’s branding, URLs, colors plus customize alert messages, languages, and more to deliver your solutions the way you want. 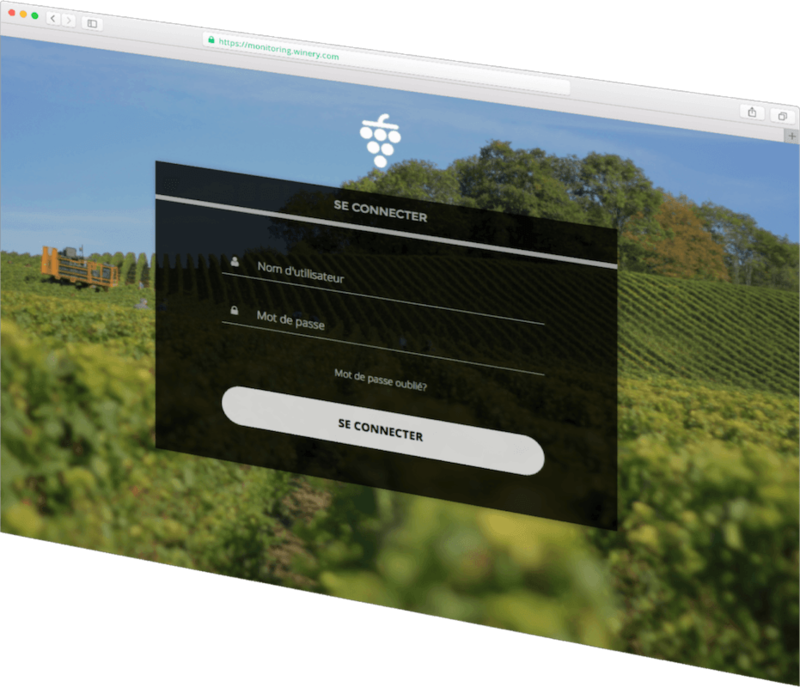 40,000+ applications already connect the dots with Ubidots. Sign-up today and begin your data-driven future. Map reflects actual dots (data-points) received by the Ubidots for Education platform - in real-time. 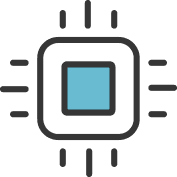 Devices are created automatically upon reception of the first data points. 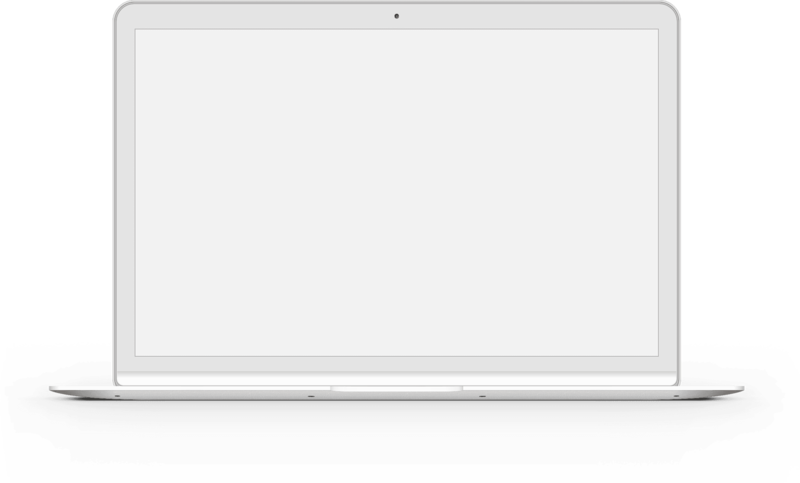 Use Device Types to pre-configure their properties. 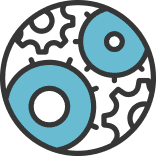 Join thousands of System Integrators and OEMs building data-driven applications with Ubidots.